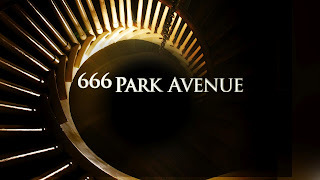 The devil couldn't save ABC’s paranormal series 666 Park Avenue, and now we’ve learned from Deadline.com that the remaining four eps of the ill-fated first season won’t air until this summer. The series was cancelled in November and it was assumed that it would return much earlier. Writers got to work so the series would have closure, but now, we have to wait until the warmer months to see the fate of The Drake and its residents.